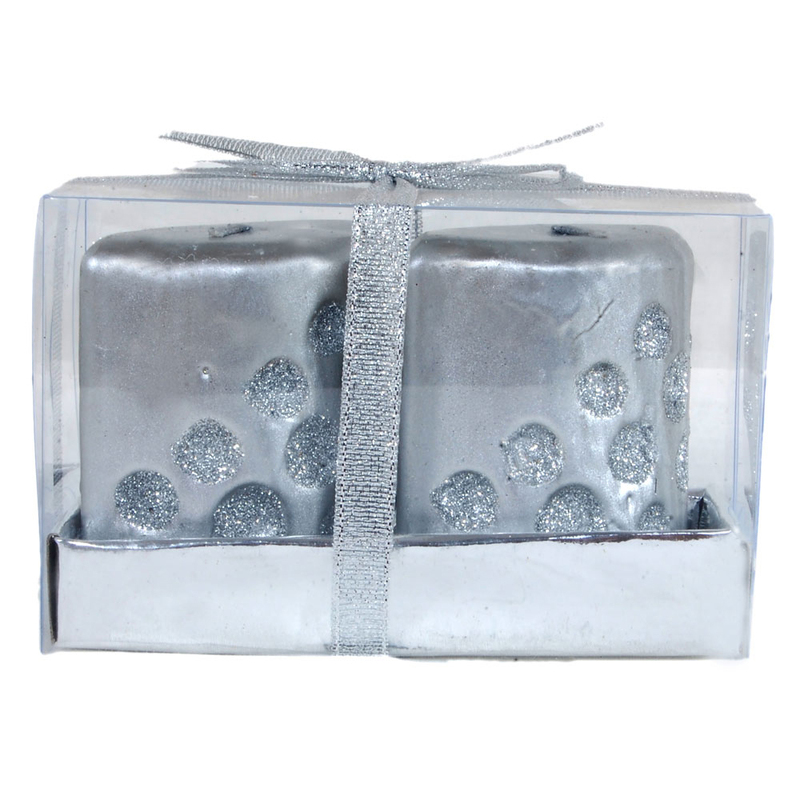 This Decorated Silver Colored Candle can serve as the ideal gifting option for a whole range of occasions. In fact, the smartly decorated candle will Read More..not look out of place in any settings, and is therefore a gift, which the receivers will have a real use for in their daily life. The richly decorated candle boasts of intricate detailing on its body, which renders much of its unique appeal. Therefore, the decorated candle can serve as the ideal gift item, which will speak richly of the taste and aesthetics of the giver while coming to much use for the recipient. Show Less..